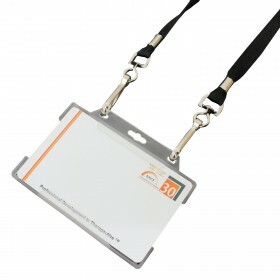 ID Badge Holders are a fantastic way to display credentials and increasing security. For an added bonus we now offer a leather finish ID wallet with a viewable plastic area. 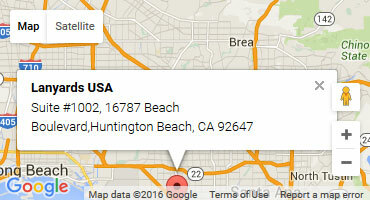 Your branding and any information you need can be printed on the reverse side of the wallet, how great is that! 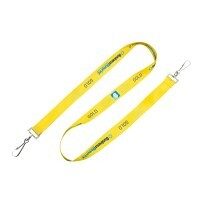 •The extremely stylish looks can enhance corporate image. 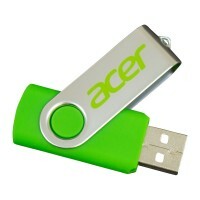 •It can be given even to senior personnel who will not be hesitant to carry since it looks so good. 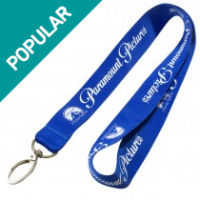 •A holder can be customized with your business name, logo and so on. 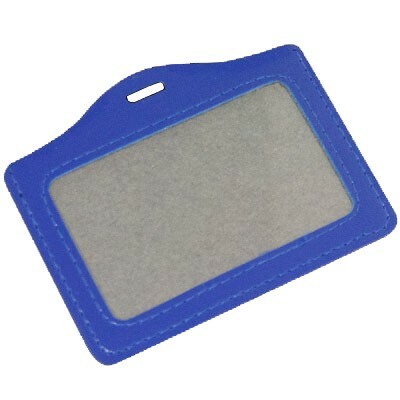 Leather badge holders are also extremely convenient because they offer a clear viewable area which eliminates the need to take out the ID card simply to display your credentials. 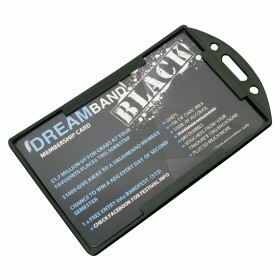 Leather ID card holders can be used at events, functions, or as part of a uniform when a standard PVC or plastic ID wallet won't cut it. 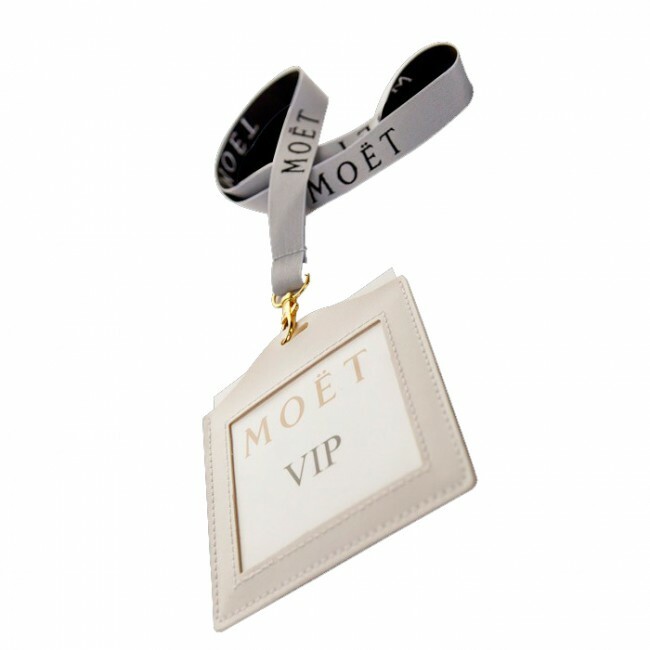 Imagine your high end VIP personnel are wearing suits or business attire and they are made to wear a clear peice of PVC. 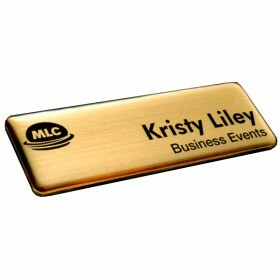 This is when a leather look badge holder will be the preferred option for many medium and large corporate firms. 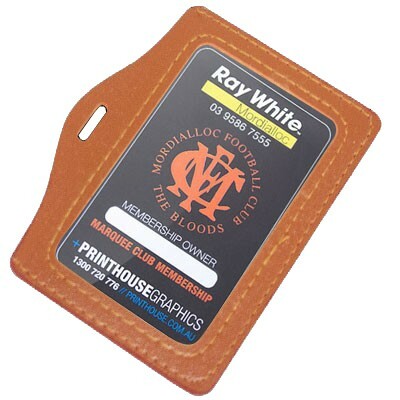 Don't be mistaken by this material choice, these feel excellent in the hand and provide a very credible and lucid alternative to genuine leather id holders. 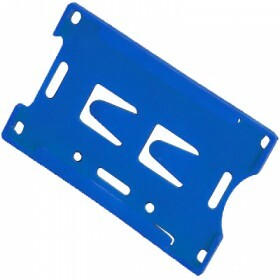 We can also supply passport wallets and other travel or conference items from high end products, for a list of these products talk to us and we can provide you with a complete stock sheet of what we provide.